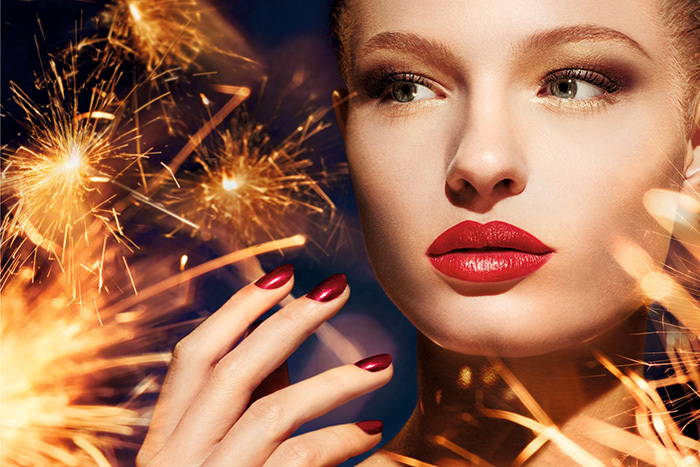 Christmas is just around the corner, and with this festive holiday come the most luxurious and beautiful nail polish collections! 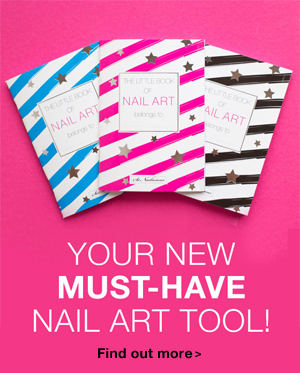 To save you some time, we have reviewed them all and selected the best 6 new collections that are worth your attention. So you can get a gift for a friend or leave a little something in your own stocking. 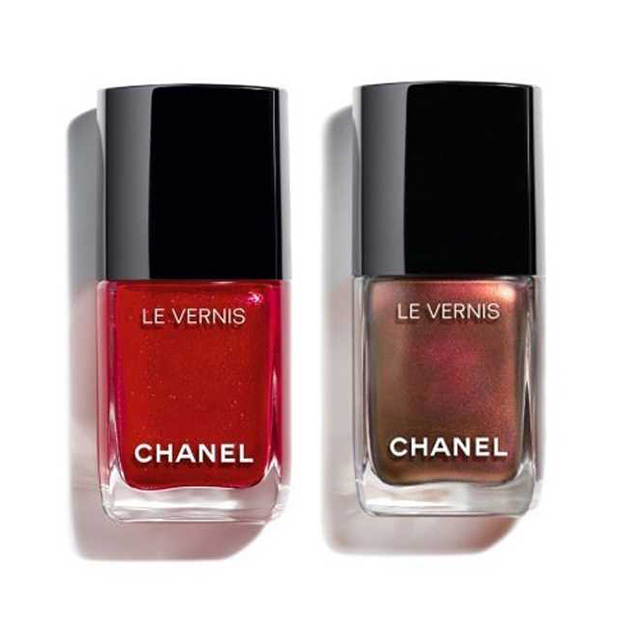 Chanel’s holiday collection includes two limited edition lacquers guaranteed to get you in the Christmas spirit. 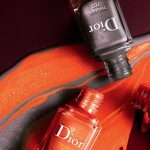 The shining metallic red is a classic festive colour, while the duochrome dark red is best suited for those of you who prefer daring manicures. Available Now: here for USD$28.00 or AUD $41 here. 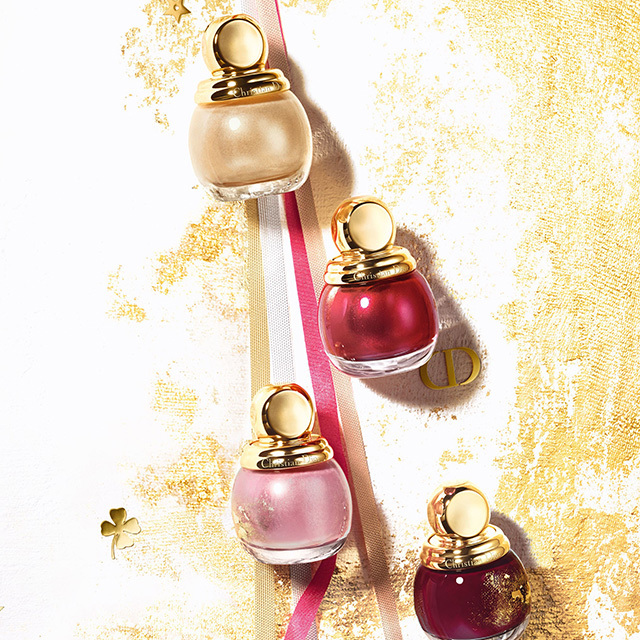 These chic holiday lacquers capture the spirit of Christmas parties perfectly! 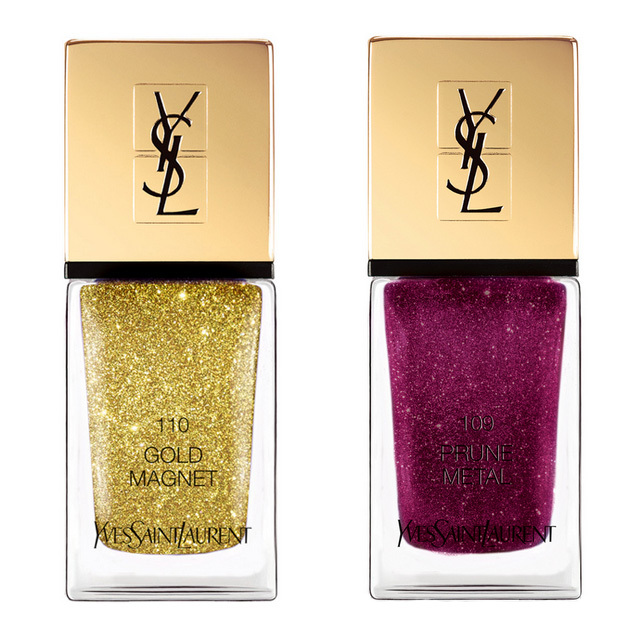 The gold glitter will make your fingertips shine bright like diamonds in evening lights, while the ultra bright purple glitter is more edgy and daring. Available Now: here for USD $28.00 and here – CAD $32, n/a in Australia. 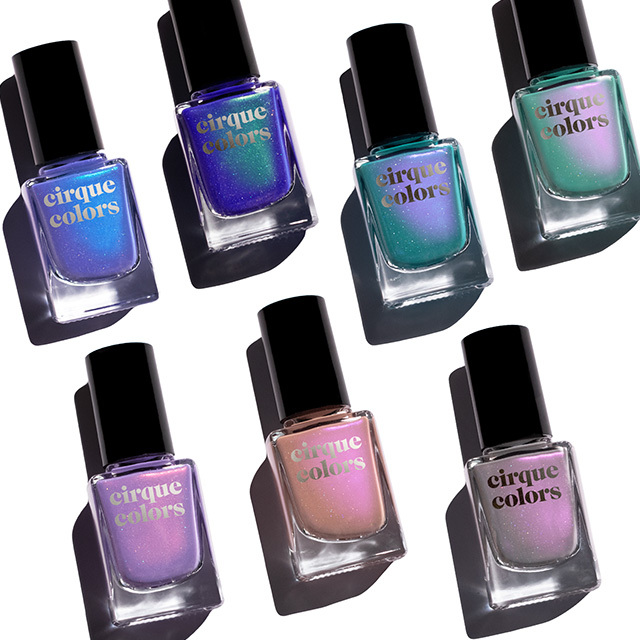 The latest Cirque Colors Dreamscape collection is like no other! 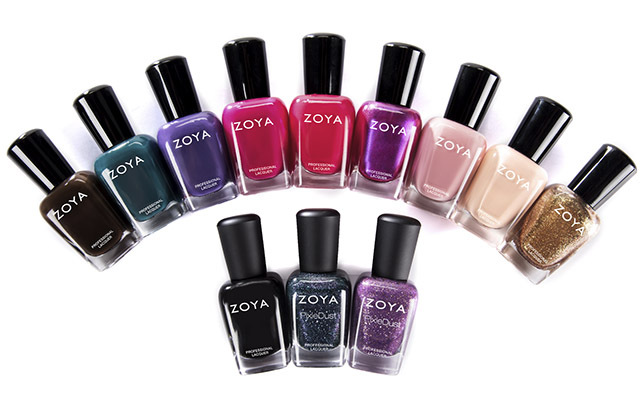 It includes seven ethereal shimmering holographic polishes worthy of its name. Each polish is formulated with multiple, contrasting colours and delicate holographic sparkle to create a dazzling multi-dimensional effect. 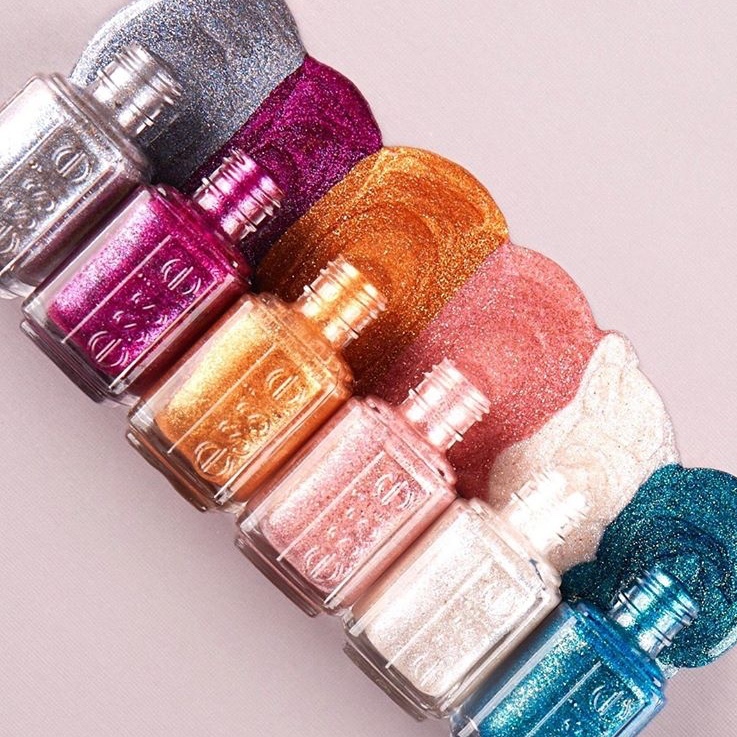 With luxurious textured, crushed crystal finish the new Essie Christmas colours are for the urban sirens embodying the magical atmosphere of the city at holiday time. 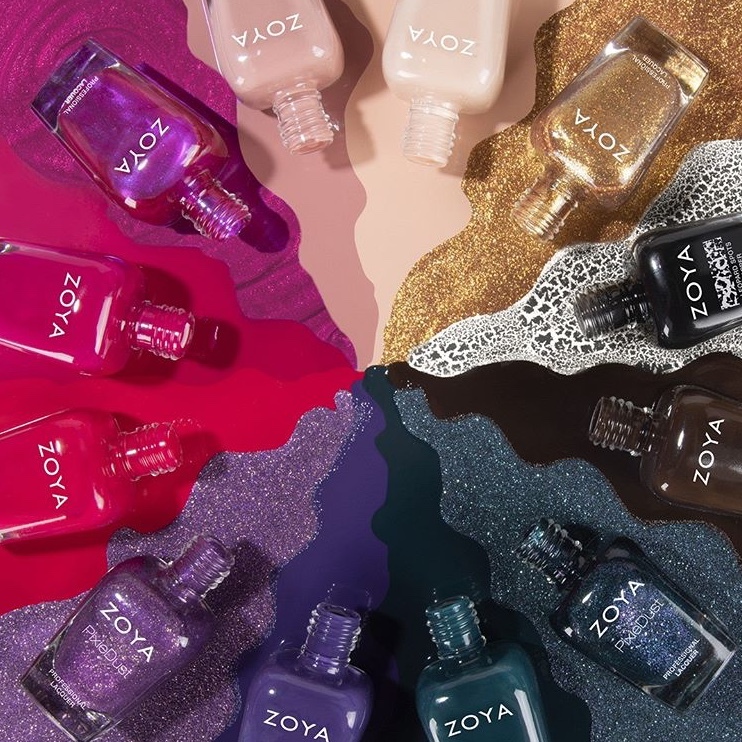 As the collection’s name suggests, Zoya’s new lacquers bring us a Christmas jubilee. This diverse range includes a variety of chic festive colours and interesting finishes – from classic cremes to textured Pixie Dust and from classic nudes to shimmering purples, leaving something for every taste. 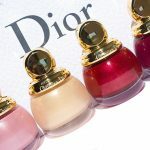 These twelve Christmas nail polish colours are great stocking stuffers, and will be trendy long after the end of the holiday season. Leopard Spots Topper – a cracked effect topper that dries into what looks like black leopard spots. If you’re looking for a classic, feminine and luxurious manicure, then the new Diorific Midnight Wish collection is for you! 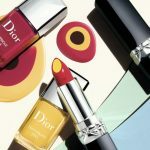 The theme for this season is Christian Dior’s lucky star. The star that urges each woman to believe in her destiny. Midnight Wish brings the promise of a sparkling Christmas: the joy of colours and shimmering effects. 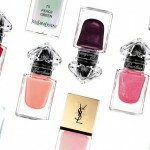 So there you go, 6 new Christmas nail polish collections to covet. Aren’t they stunning? I’ve already self-gifted the new Diorific Midnight Wish and Cirque Colors Dreamscape have arrived last week! So at the moment I’m contemplating where to find some of these Zoays… and well, the new Chanel is a must! Have you already purchased any of these new Christmas nail polish colours? 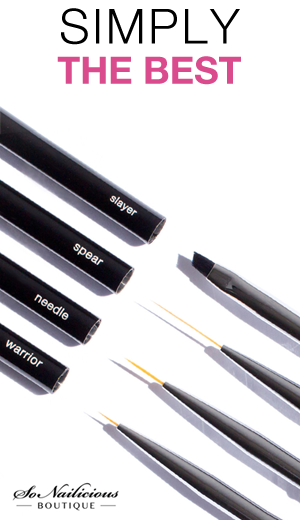 And, which collection is on your wish list?